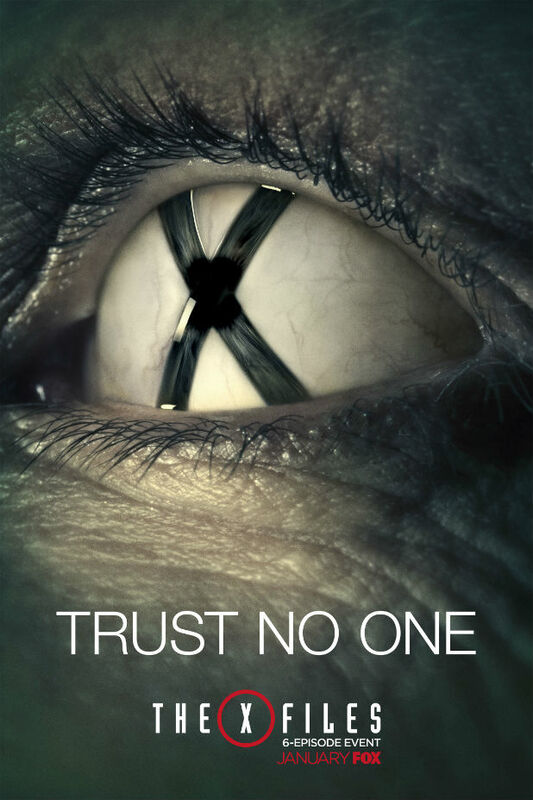 Fox released the final teaser images for the “X-Files” rebooted series on Thursday. 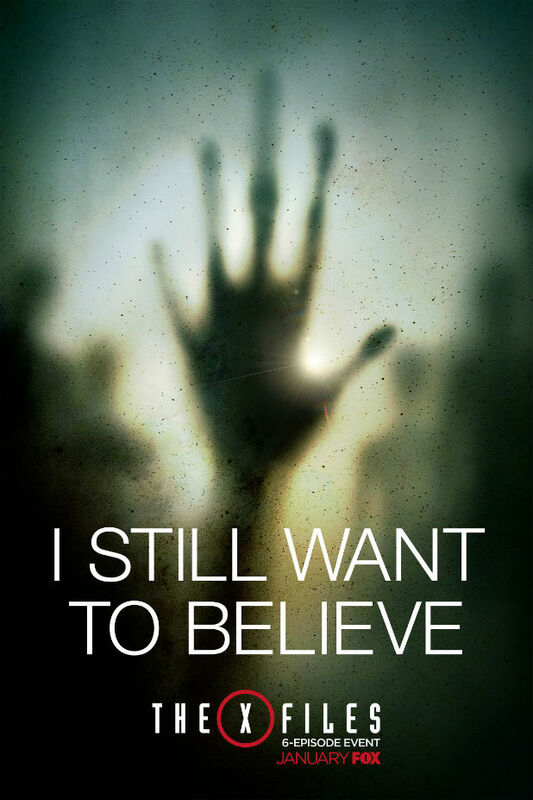 Two of the images offer a twist on the iconic “I Want to Believe” slogan that pervaded the original series from the very first episode. Another features an eye emblazoned with a stark black X. 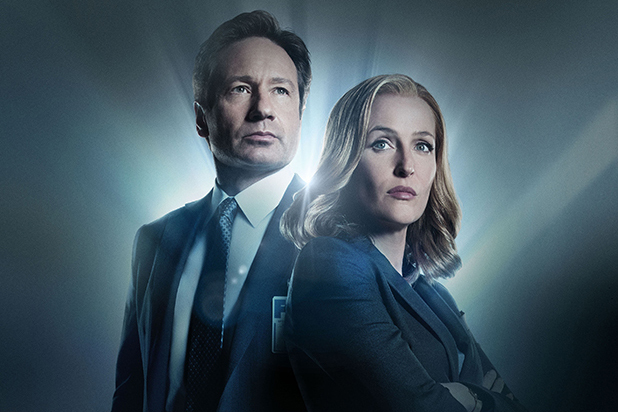 Stars David Duchovny and Gillian Anderson return to their roles as FBI Agents Fox Mulder and Dana Scully for the six episode event series, which shot in Vancouver during the summer of 2015. Joel McHale and Lauren Ambrose are some of the new faces joining the show. Fan favorites The Lone Gunmen will also return, along with Annabeth Gish as Agent Monica Reyes. 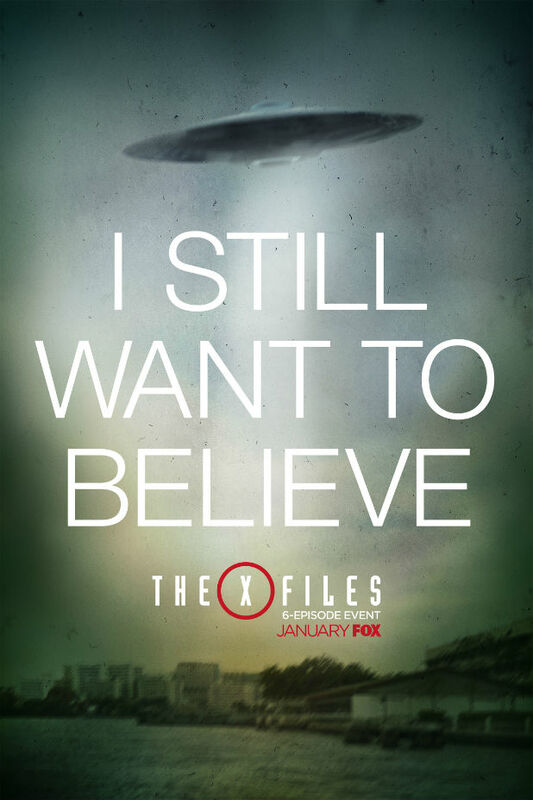 The “X-Files” reboot will premiere on Fox on Jan. 24. See all three images below.